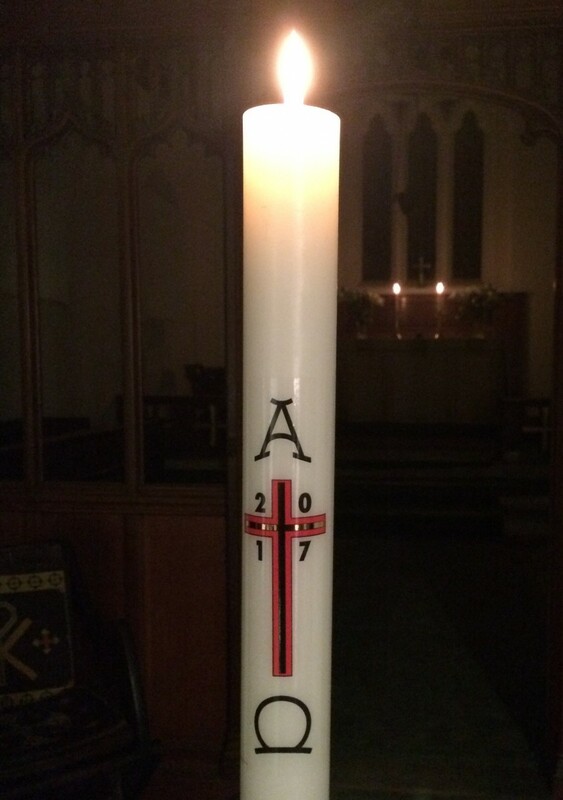 A new fire outside the church lights the Paschal candles for the coming year. The candles are carried into the darkened church, congregation candles are lit and the light of Christ is felt as the church gradually fills with light. Another powerful and moving ceremony – join us if you can!